Thousands of tourists visit the city of London each year, and one of the reasons why this city is famous is also for its museums, most with free admission. In this section, we will discover the 10 Best Museums in London. The 3rd most visited museum in the world. More than seven million objects from all over the world. At first, the impression is giant, the visit can last for hours if you are not in a hurry. If instead, you have little time to spend in the city I suggest you choose an area and concentrate only on the one that interests you the most. Perfect for adults and children. Location: Great Russell Street. Price: Free entrance. Opening hours: Every day: from 10:00 a.m. to 5:30 p.m. Friday until 8:30 pm (some galleries). Closed: January 1, Good Friday, December 24, 25 and 26. Subway: Holborn, Central and Piccadilly lines; Tottenham Court Road, Northern and Central lines. Buses: lines 1, 7, 8, 10, 14, 19, 24, 25, 29, 38, 55, 73, 98, 134, 242 and 390. Founded in 1824, it houses a collection of over 2,300 paintings dating from the mid-13th century to 1900. It is among the most visited art museums in the world, after the Louvre, the British Museum, and the Metropolitan Museum of Art. 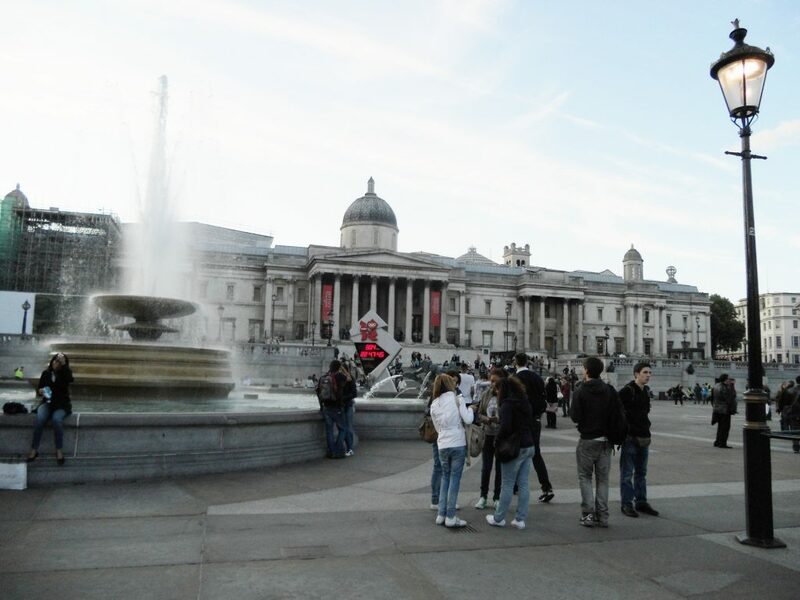 Location: Trafalgar Square, London WC2N 5DN. Price: Free entrance. The museum is the largest urban history collection in the world, with more than six million objects. It hosts more than one million visitors each year, it documents the history of the English capital city from prehistoric to modern times. Location: 150 London Wall. Price: Free entrance. 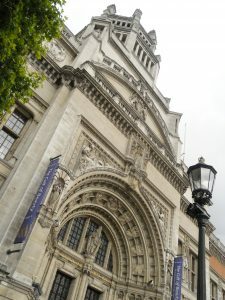 Founded in 1852, the Victoria and Albert Museum is the largest art and design museum in the world. Location: Cromwell Road. Price: Free entrance. Transport: Subway: South Kensington, Piccadilly, Circle and District lines; Knightsbridge, Piccadilly line. Bus: lines C1, 14, 74 and 414. It includes works by great British artists from the year 1500 until today. Location: 5 Atterbury St. Price: Free entrance. Opening hours: Every day: from 10:00 a.m. to 6:00 p.m.
Boat: Tate Boat runs every three minutes along the River Thames, between Tate Modern and Tate Britain. Subway: Pimlico, Victoria line. Buses: Lines: 2, 3, C10, 36, 87, 88, 159, 185, 436 and 507. 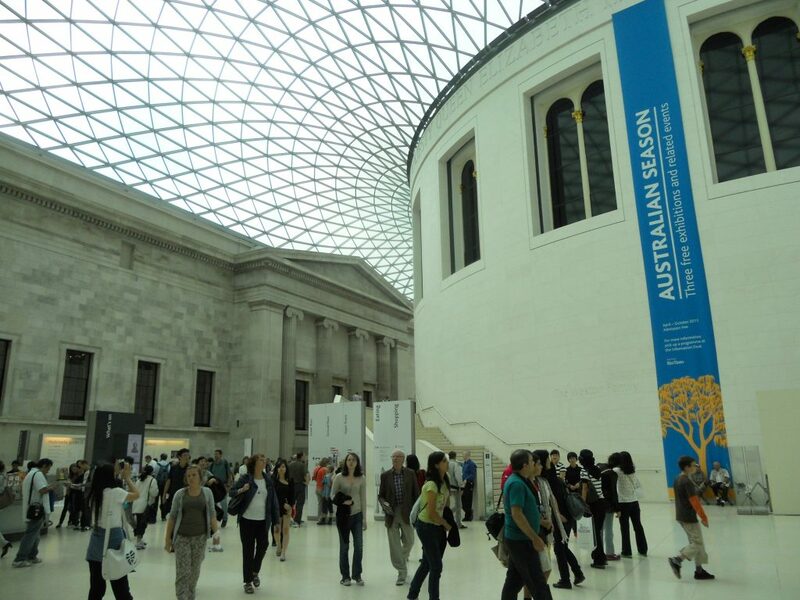 Is one of the most visited attractions/museums in London. You will find all your idols from movie stars to music. Suitable for adults and children, although very expensive (Price € 37 / adult, € 29.5 / child). From Monday to Friday: from 10:00 am to.m. to 4:00 p.m.
Saturdays and Sundays: from 9:00 a.m. to 5:00 p.m. The rush hour is between noon and 3:00 pm, so it is advisable to visit at a different time. Is one of the best in the world. It is its doors to the public in 1920 at the Crystal Palace on Sydenham Hill. In 1936 he moved to his current location in the old Bethlem psychiatric hospital. Location: Lambeth Road. Price: Free entrance. Opening hours: Every day from 10:00 am to.m. to 6:00 p.m. Subway: Lambeth North, Bakerloo line; Waterloo, Bakerloo, Northern and Jubilee lines; Southwark, Jubilee line; Elephant & Castle, Bakerloo, and Northern lines. Buses: lines 1, 3, 12, 45, 53, 59, 63, 68, 100, 159, 168, 171, 172, 176, 88, 344, 360, 453 and C10. Exposes an extensive collection of portraits of illustrious British characters. At the time when the collection began, only deceased persons could be included, at present, this norm has ceased to be fulfilled. Location: Next to the National Gallery. Price: Free entrance. Opening hours: Every day: from 10:00 a.m. to 6:00 p.m. (Thursday and Friday until 9:00 p.m.). Subway: Charing Cross, Northern, and Bakerloo lines; Leicester Square, Northern and Piccadilly lines. Buses: lines 3, 6, 9, 11, 12, 13, 15, 23, 24, 29, 53, 77A, 88, 91, 139, 159, 176 and 453. A large collection of skeletons, fossils, and plants that belonged to the British Museum. Perfect for children. Location: Cromwell Road, South Kensington. Price: Free entrance. Closed 24, 25 and 26 of December. Transport: Subway: South Kensington, District, Circle and Piccadilly lines. Bus: lines 14, 49, 70, 74, 345, 360, 414, 430 and C1. 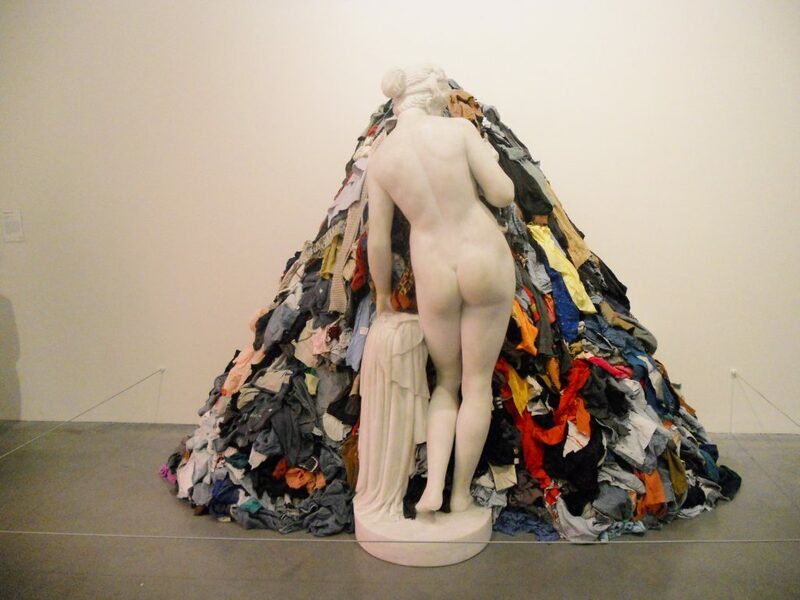 The National Museum of Modern Art, better known as Tate Modern, exhibits and works of international character that span from the year 1900 to the present. 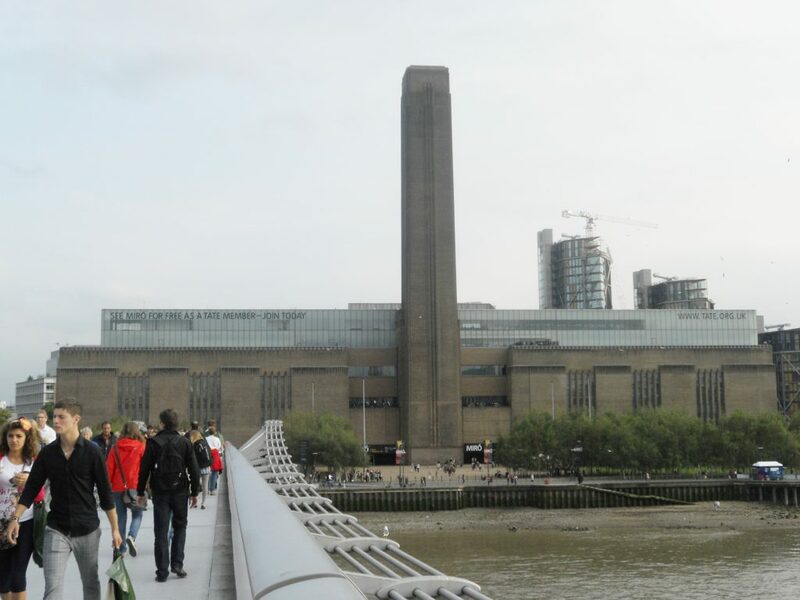 The Tate Modern is the most visited museum of modern art in the world, surpassing the MoMA in New York and the Reina Sofía Museum in Madrid. Location: Bankside, next to Shakespeare’s Globe Theater. Price: Free entrance. From Sunday to Thursday: from 10:00 am to.m. to 6:00 p.m.
Friday and Saturday from 10:00 am to.m. to 10:00 p.m.
Free audio guide with London Pass. Buses: RV1, 45, 63 100, 381 and 344. Now is time to explore the city of London Travelers… 🙂 soon my new post about the city.